Scotland’s Highland landscape is dominated by wide-open expanses of heather moorland, full of charismatic red deer Cervus elaphus, looking like the bleak, hostile place it’s supposed to be. Or at least that’s what it may seem to most people. On Facebook there is one public group in particular that makes it clear what peoples’ opinions are of the empty landscape that is so characteristic of Scotland. 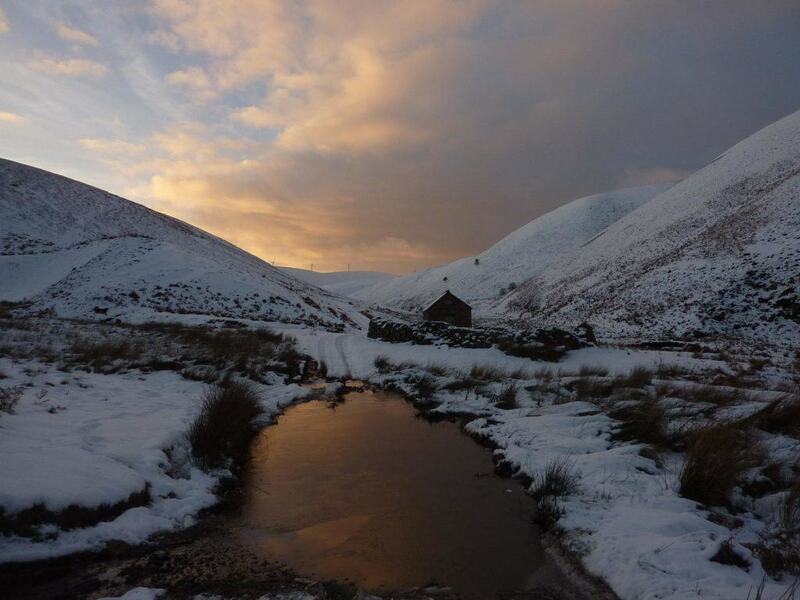 Pictures of places such as Glencoe are heralded as stunningly stark and wonderfully wild areas of land. People feel that this is how it’s supposed to be, because what else could possibly be there? This is the way it’s always been as far as most people are concerned, there’s no way anything else could possibly survive in these rugged, isolated Scottish highlands. Scotland’s Highlands are barren, they are open, and they are full of deer. But this is the problem; they aren’t supposed to be like this. What once stood here was the Great Caledonian Scots Pine Forest, a vast expanse of wooded glens and hills stretching from Oban to Aboyne to Ullapool. 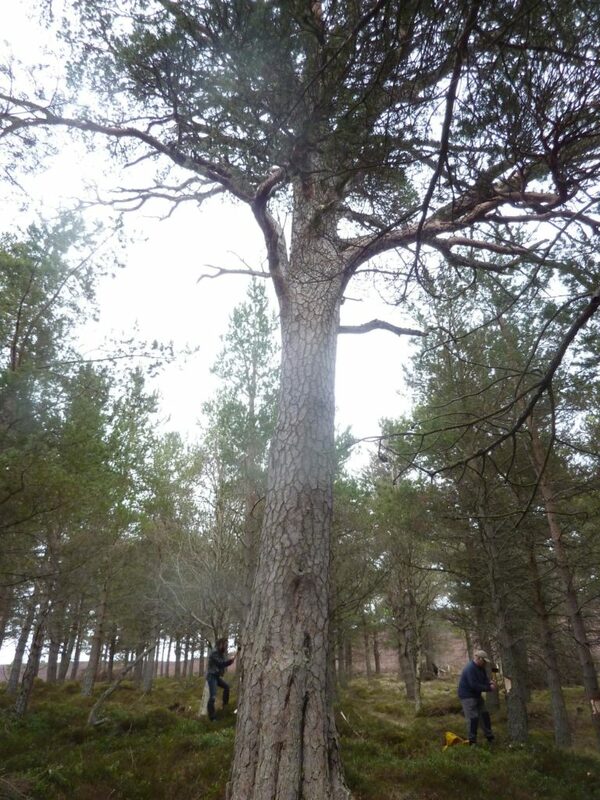 There are countless articles, blog posts and other publications on what these woods are and where they were, but why should the population of Scotland be endorsing this re-foresting of our ‘iconic’ Highland landscape? What we see on the hillsides and in the valleys are flat expanses of heather and grass, some managed to be like this and some not. The sustenance that this ecosystem provides is very little in comparison to what could, and perhaps should, be standing there. The mountains should be cloaked to their shoulders in lush scots pine Pinus sylvestris forest, gushing burns flowing past flower-rich scrub woodland down into meandering rivers lined with alder Alnus glutinosa and goat willow Salix caprea woodland growing on the surrounding floodplains, occasional stands of aspen Populus tremula and patches of juniper Juniperus communis mixed in. The glens should be equally full to the brim with pine and birch Betula sp. 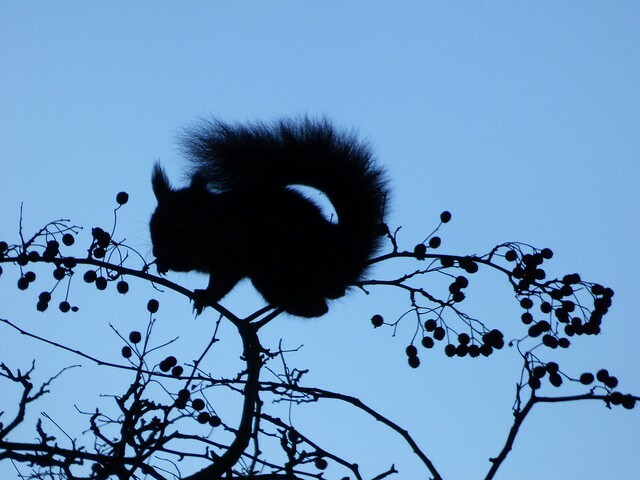 woodlands that flourish, co-existing with suitably sized herds of our woodland-dwelling red deer, pine marten Martes martes chasing red squirrel Sciurus vulgaris through the treetops whilst Capercaillie Tetrao urogallus and wildcat Felis sylvestris lurk on ground level. 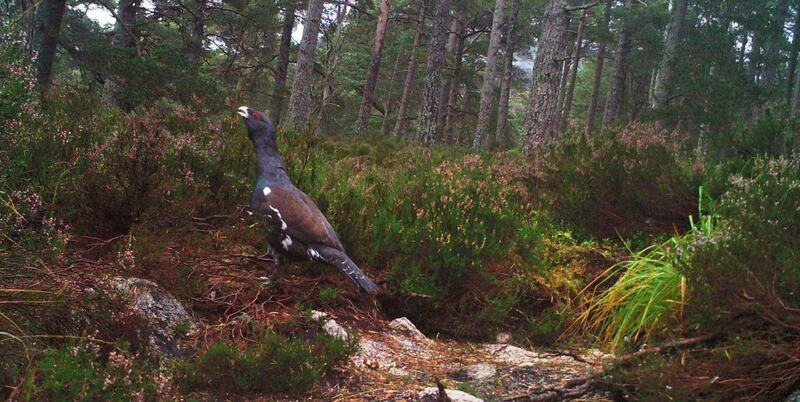 Perhaps with increased wild areas we’ll even see the return of creatures that once roamed through Scotland’s forests. Eurasian lynx Lynx lynx would keep down roe deer Capreolus capreolus numbers, and the grey wolf Canis lupus would fill the same role with red deer control. We’ve already seen the return of some species; wild boar Sus scrofa help with woodland regeneration, turning over the soil to give the perfect place for young saplings to begin new life, and beavers Castor fiber are back engineering ecosystems in Tayside, we just need to wait for them to spread further across the region. Many of the species mentioned above are threatened, whether this is with complete extinction in the case of the wildcat or with an overall decrease in abundance in the case of juniper, and some are entirely non-existent. The re-establishment of the Caledonian Forest will benefit all of these species and many more, this may be an effective remedy to the decline in woodland birds and an increased area of habitat for woodland flowers such as one-flowered wintergreen Moneses uniflora can only be a good thing. It’s not news that the current climate situation is worrying, and the human race would appear to be the primary cause for the rapid negative changes in our planet’s health. Loss of species, rising CO2 levels, desertification and extreme weather, to name just a few, are all product of Man’s evolution and greed, and are affecting us all. 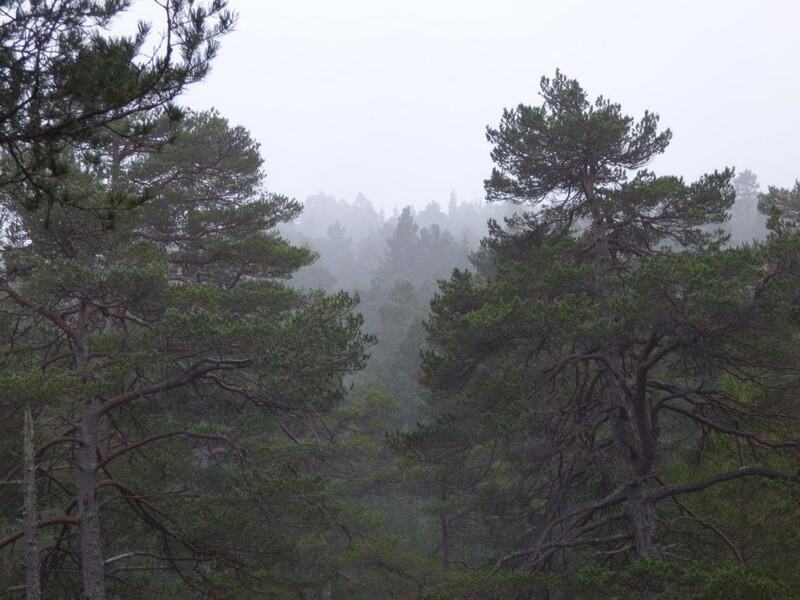 The Caledonian Forest wouldn’t just be beneficial for wildlife; it would benefit us. The carbon stored by the vegetation currently found on the moorlands of the Highlands could be greatly increased with the addition of trees and the abundance of other flora that would thrive beneath the canopy and in the open areas within the forest. Moorlands currently managed through the technique of muirburn release the carbon stored in the heather and other plants, nearby raised bog can be damaged by this technique causing yet more carbon to be released from this huge carbon sink, and burning itself sends many gases into our atmosphere that contribute to climate change. 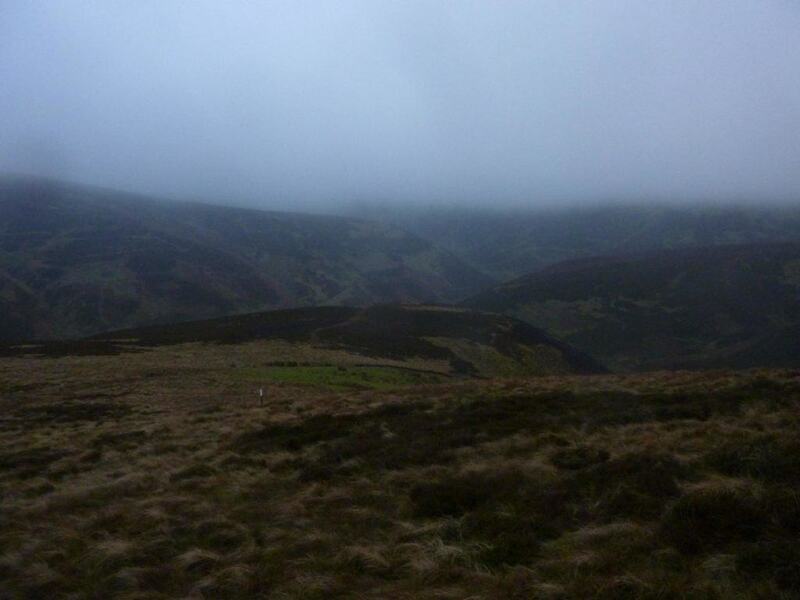 Increasing the land area covered by Caledonian forest and converting the burned, bitten and bleeding moorlands to upland woodland will act as excellent carbon sequestration tools. Not only do the trees take the carbon out of our atmosphere, but also the carbon is also held in the leaf litter and deadwood that is produced by the ecosystem, and the healthier soils will be capable of holding more carbon as well. Climate change appears to have had a part to play in recent flooding events due to sudden, high rainfall. The re-forested uplands will hold this water far more than the current landscape, which currently let the rain run straight off them. The roots of trees growing on the hilltops and mountainsides will allow water to percolate down into the soil, and the water absorbed into the roots will be let off into the atmosphere as the trees transpire. This leads to an overall more absorbent landscape lowering the risks of flooding as the water is held upstream and with the additional help of the recently returned member of Scotland’s fauna, the beaver Castor fiber, this would be a very cost effective way of combating flooding. On top of the health benefits of a cleaner environment, people will benefit from increased water quality, more opportunities to get outdoors and more opportunities for exercise. The idea of a true wilderness accessible to all beckons for us to grasp the chance to start the process of re-foresting, especially since it comes with more wildlife and economic opportunities. 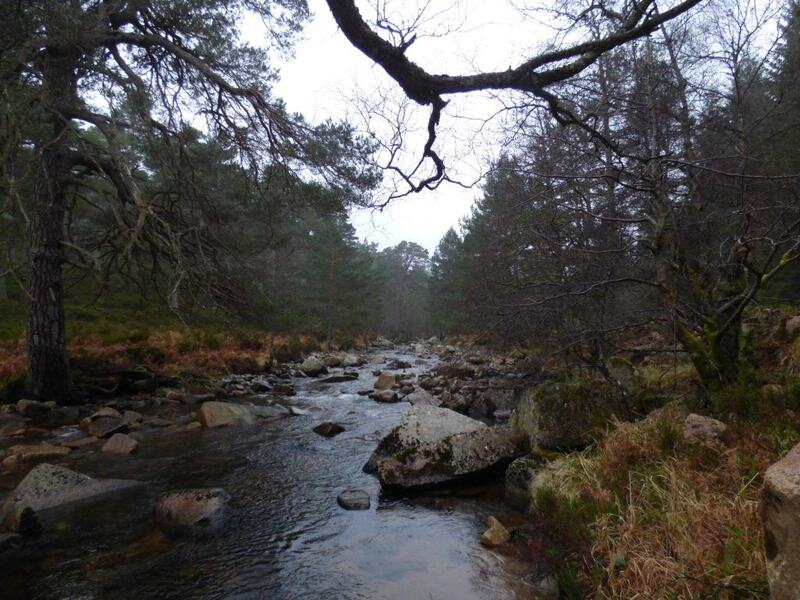 Before the Caledonian forest returns, it will already provide opportunities for people. Volunteers will be needed to plant saplings in areas outside the reach of the remnant forests, opportunities for business will arise as deer stalking is an economical method of deer control, wildlife tourism will be more viable with the increased health of the ecosystem, sustainable timber harvesting will be possible with the larger forested areas, and the list goes on. It is plain to see that wildlife and people could thrive in a landscape as rich as the Caledonian forests that once covered the land, we just need to begin the process of reinstating that landscape.